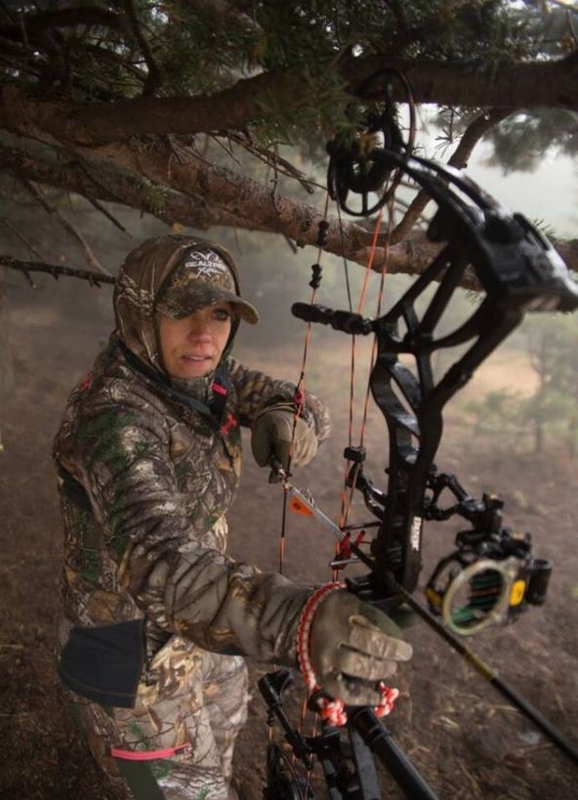 Which Tree Stand Hacks Do You Use? Have you ever been in the tree stand when a deer appears out of nowhere and catches you completely off-guard? You’re sitting there with a sandwich in hand, and out steps a hit-list buck at 20 yards. If you’ve hunted long enough, it’s probably happened. But there are a few things you can do to set up a tree stand that will minimize those scenarios. Here are several tree stand hacks to help you pick a location, set up your hunting gear, and ultimately, bring some venison home. If you’re always picked out in a tree stand before deer get within range, you’re probably in the wrong spot or stick out like a sore thumb. Before you set anything up, think about the direction that deer will likely approach from (e.g., bedding areas for evening hunts, food plots for morning hunts, etc.). Instead of setting your tree stand directly in line of sight along a deer trail, place it downwind off to the side of the trail. Ideally, you should hang it within a dense conifer or oak tree, which will have enough cover to hide your silhouette. This simple idea is one of the most important tree stand hacks to utilize because it can allow you to hunt without spooking deer. Hanging a tree stand in a bare aspen or maple tree will really make you stick out, and you’ll probably be busted before you ever get a chance to make a shot. 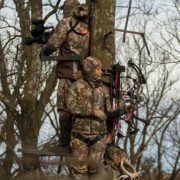 There are a lot of tree stand tips depending on what style of stand you use. For example, if you’re wondering how to hang a hang-on stand safely, use a safety harness with a lineman’s belt, which frees up your hands to pull up additional ladder sections and the platform very easily. When you get to the top, you can screw in a sturdy hook to hang your platform from while you attach the ratchet straps around the tree. 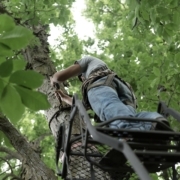 It’s a great tree stand hack that saves time and frustration, and is much safer for you. 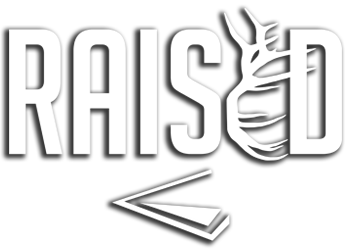 Before you leave for the woods on a solo hunt, you should obviously know how to put up a tree stand by yourself, but there are other tree stand hacks as well. 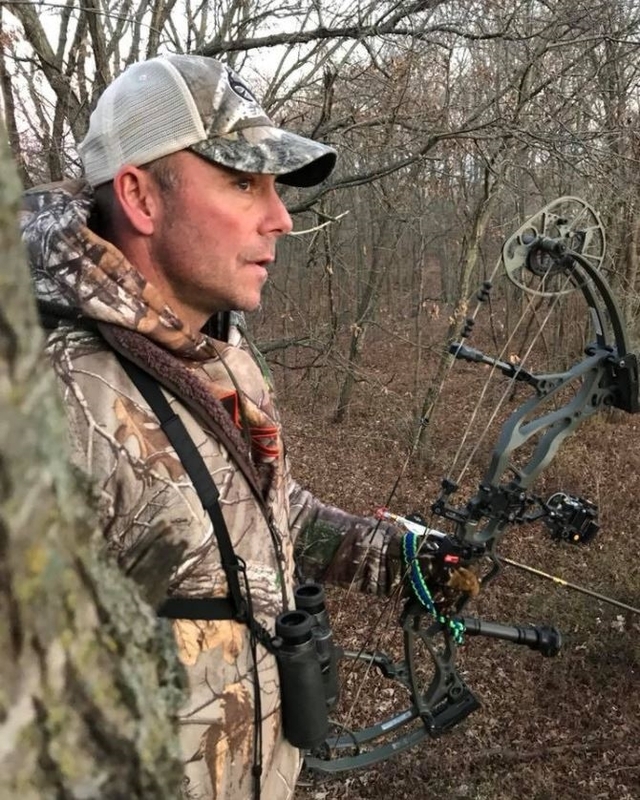 For example, once you’re in the tree (whether you’re in a ladder stand, climbing stand, or hang-on stand), how do you set up your hunting equipment so that it’s all easily accessible when you need it? How do you organize your camera gear so that it will take as little movement as possible to film your own hunt? First off, let’s start with your bow. It’s certainly the most important piece of gear you’ll need to kill a deer, so it should be a priority concern. Many bow hunters elect to hold their bow at all times, just because you never know when a buck might pop out of the bushes. But that can get tiring. If it’s hanging above you, you have to turn halfway around and create a lot of commotion. 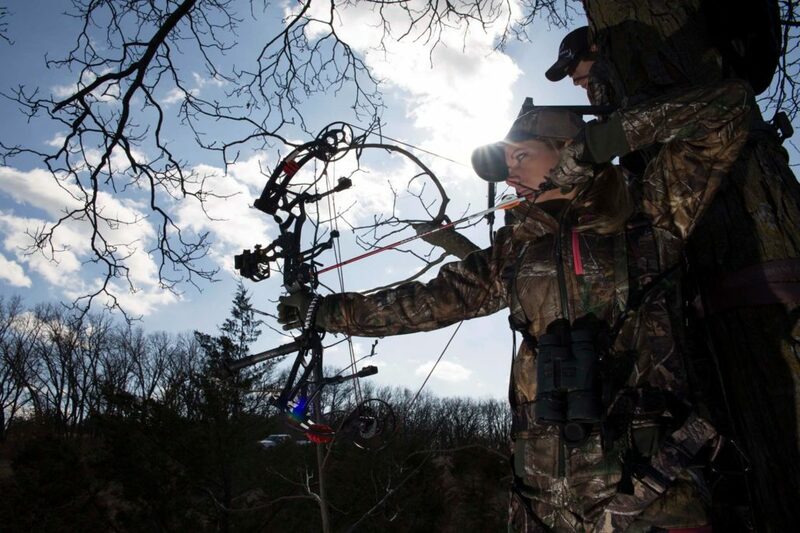 Try using a HAWK® bow holder, which you can attach to your tree stand platform. It takes almost zero movement just to reach forward and grab it with your bow arm versus turning around in the tree stand. Second, let’s talk about camera gear. It can get crowded in a tree with one or two cameras running. And the last thing you want is for one of the camera arms to block your shot. 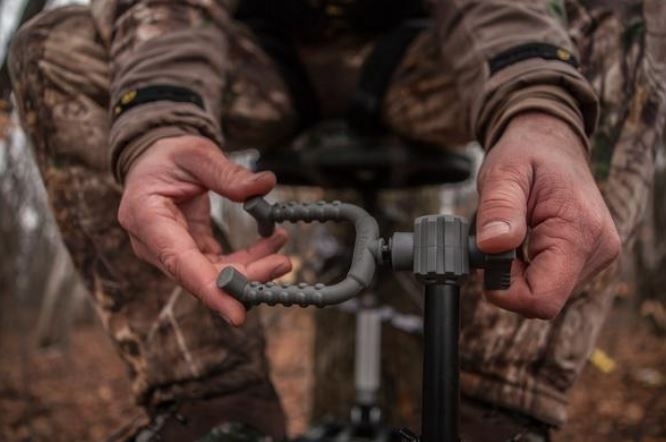 Use these tree stand hacks to solve your filming woes. Fourth Arrow® camera arms are solid and very adaptable in a tree, which gives you flexibility to get the right camera angle. If you’re a right-handed archer, you should place the camera arm on your right side. That way you can easily move the camera with your right hand before drawing the bow and making the shot. Last, there’s all the other miscellaneous hunting gear that we bring with us. 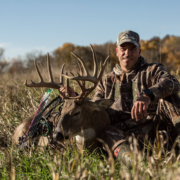 While you can get by with very little on an early season hunt behind the house, you might have to take a whole backpack with you during a late season hunt to a remote location. Use gear hooks to hang your backpack up in the tree beside you, which will keep it out from underfoot and help make sure you don’t knock it out of the tree stand accidentally when you shuffle your feet. One of the most important deer hunting hacks you can use is to eliminate your movement while in the stand. Hanging it on a hook also keeps the contents up higher so you don’t have to hunch over to access it. But if possible, keep the critical stuff in your coat pockets since they will be much easier to access. Additionally, many hunters use binoculars and range finders to identify deer and make accurate shots. If you’re one of those hunters, you need to be able to quickly grab your optics. Don’t just place them on top of your seat or bag since you could bump them, which would break them as they fall from the tree and ruin your chance at the approaching deer. Instead, hang your Nikon® binoculars or range finder on a chest harness, which will keep them safe, accessible, and out of the way for a shot. 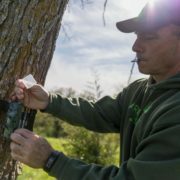 Do you use these tree stand hacks already or will you be adding them to your list of hunting skills the next time you’re in the deer woods?